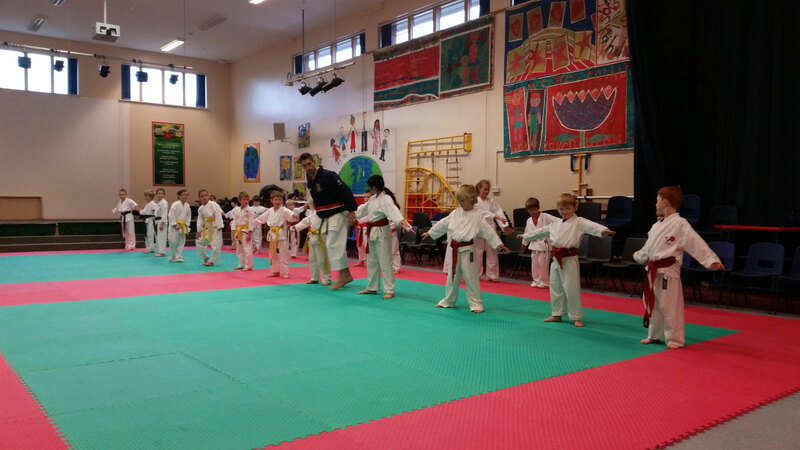 On Sunday 7th December we had the pleasure of welcoming Sensei John Gardiner 3rd Dan (English & British National Champion, European Grand Prix winner) to our club for three Kata conditioning workshop sessions (beginners, intermediate and advanced). John imparted some of his great knowledge of karate during the three sessions, and was kind enough to provide some analysis to the Dan grading panel after the course. Yoshitaka students and instructors hope to welcome John back to Swansea in the future.